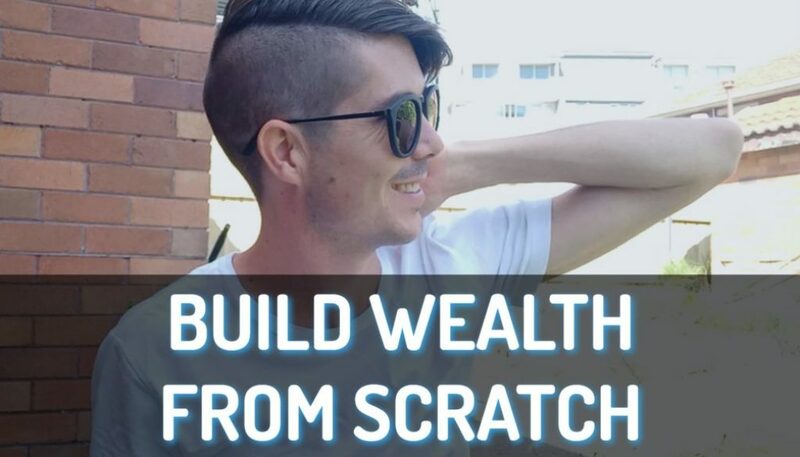 I started On Property (previously CashFlow Investor) over 5 years ago in February 2010 and in that time it has moved from a hobby, to a side project to a major part of my online media business. It started as a teeny tiny blog and is now becoming on of the major Australian property blogs on the web. I wanted to start sharing the growth statistics of On Property with you my readers (the onpropeteers) so that you can see that you are a part of something big and something that is growing to impact the lives of thousands of people. May was an exciting month for On Property on the backend even though not a lot seemed to happen on the front end. Property Tools is my latest product that provides investor with a super quick way to calculate the cash flow of any property in just 5 seconds. It is a lower end product ($5/month, $50/year or $200 for 5 years). I soft launched it (opened the doors but didn’t tell anyone) on the 24th May and by the end of the month I had 9 paying members which shows me that this is something people really want. This month I relaunched The Complete Self Leasing Kit and I sent out an email to my subscribers letting them know it had launched. Got no purchases but truthfully I wasn’t expecting to have many people purchase it. My hope is that it now sits there and does a couple of thousands of dollars in sales a year with little to no work. That’s the goal. We will see how it goes. It’s been a while since I created much content but I had the opportunity in May to interview a few great investors. It was great to get back in the saddle and create content again. 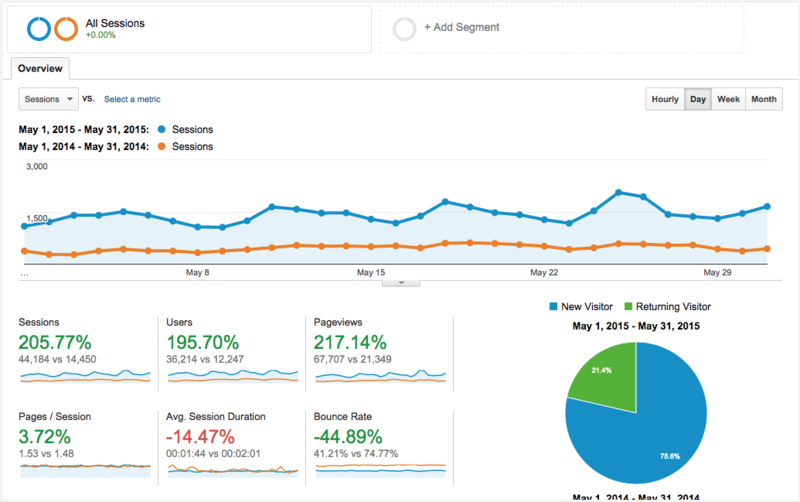 Here are the traffic stats for May 2015. I really want to start adding more content in June/July and really grow my audience even more. Video is something I am REALLY passionate about. I over index (meaning I show up a lot more than other people) in YouTube compared with Google because every episode I also do a video. This gives me great exposure to new audience members and while numbers are much lower than the website visits they are no less important. Not many new podcast episodes in May so no suprise that the numbers aren’t astounding. Also moving away from Libsyn over to SoundCloud in the next 1-2 month so will be interesting seeing how that move affects my podcast download figures. I’m excited because I am almost back into the swing of things with work, meaning I have more time to devote to On Property. I have a few plans in June on the backend and in terms of content. 1. Change Web Page Experience – At the moment if you load up a blog post you have a massive video at the top followed by a crappy podcast player then followed by the text. By the end of June blog posts should look much better with a smaller video icon on the left (that expands when you click on it) and a SoundCloud podcast player. Hopefully this will make my content easier for people to consume. You can see an example of what this will look like here. 2. Work on Property Tools Design – Currently the calculator inside property tools works great but looks terrible and it is harder than I would like to see key figures. I am working on the design of version 2.0 to make it easier to use and more powerful all at the same time. 4. More Content – Once my workflow is in place I want to get back to pumping out DAILY content for On Property. Heck my goal is to eventually put out multiple articles every single day. I’m aiming for twice a week in June and might go for daily in July. Hi guys! 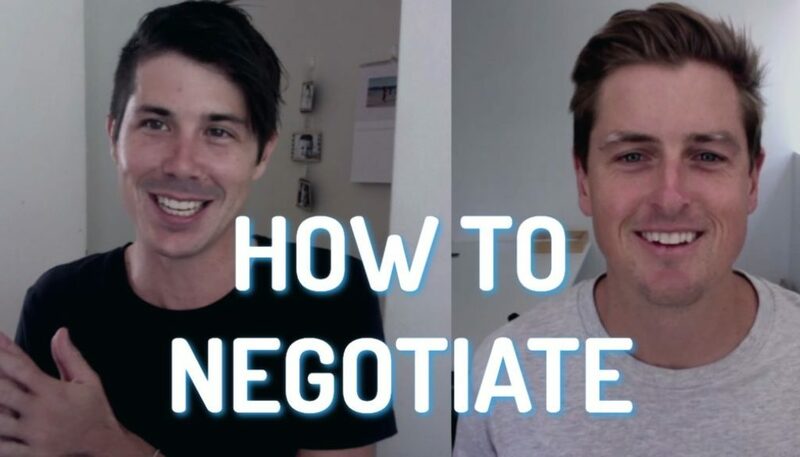 It’s Ryan here from onproperty.com.au, your daily dose of property education and inspiration. And today I want to give you an update on how OnProperty is going and what I’m doing are monthly updates over at the website at onproperty.com.au so you can see how traffic is going for the site, you can see how the site is growing, you can see the new products that we are adding , things that we are doing and my plans for the next month. So basically, I’m trying to create a community here of people who are like-minded, who want to invest in property and who want to get educated. And basically, I want to share my journey as well. I want you to be a part of this business, understanding how we’re going. I’ve already written the May 2015 Growth Update and I’m going to be reading from that. So if you are watching this video and you see me looking down at the screen then you know why and if you’re listening to this, this is just going to be a more candid version of what I’ve written at the website which you can check out by going to onproperty.com.au/may-2015, if you want to check that out. So basically, I started out on property which was previously known as Cash Flow Investor about 5 years ago. It was February of 2010. Sure time goes fast. It used to be a hobby that moved into a side project and now is a major part of my online media business. So I don’t just have OnProperty but I have a bunch of other sites as well. It started as a teeny tiny blog and is now actually becoming one of the major Australian Property Blogs on the web. So I just want to start sharing some of the growth statistics with you guys, the OnPropertees, so that you can see that you’re a part of something big, you’re a part of something that’s growing, something that’s impacting the lives of thousands of people. And that’s what I’m trying to do, I’m just trying to help a whole bunch of people and obviously make some money in the process because this is a business. So alright, May 2015 achievements. 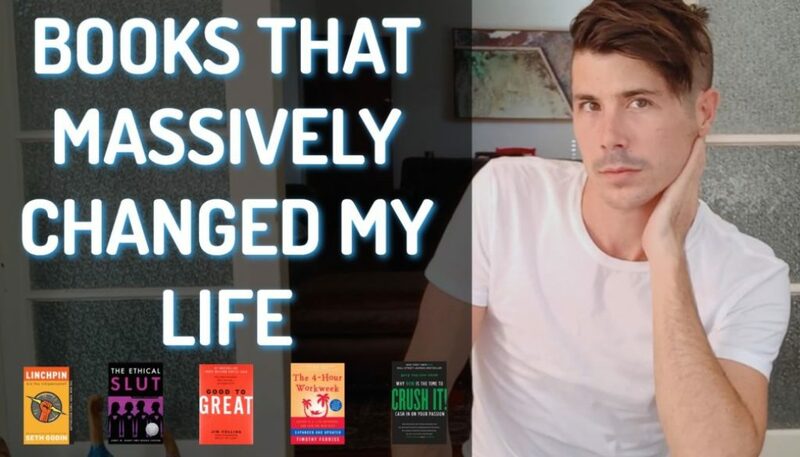 What did I achieve in May 2015? What am I proud of? It’s been an exciting month on the back end of OnProperty. Not a lot happened on the front end of OnProperty in terms of new content and stuff like that but a lot of stuff happened on the back end that you guys might not have seen. So, I did launch Property Tools which I was really excited about, something that I’ve been thinking about and working on for a little while. It’s my latest product and it provides investors with a super quick way to calculate the cash flow of any property in just 5 seconds. So it’s a lower end product, $5 per month or $50 per year or there’s an option of $200 for 5 years. 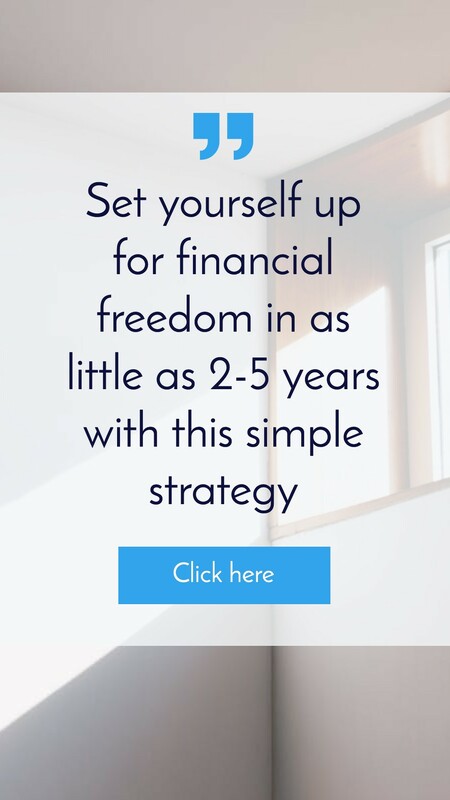 Basically what happens is that you go in and you get access to my property calculator and you can simply enter the purchase price and rental income of that property and you can get the cash flow estimates straight away. 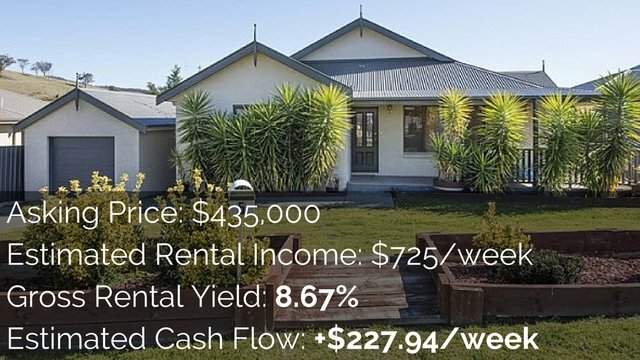 So when you’re looking at hundreds of properties on the web you can quickly type in, Okay, this property is $250,000 and is renting for $300 per week, is that likely to be positive cash flow or not? So I soft-launched that which means I launched it, made it live, put the sales page out there, collect credit card payments, allowed people to sign up and use it but I just did not make a big splashy entrance about it, I did not tell everyone about it. So I soft-launched it, all I did was put a link to it in my menu bar and now I have a floating banner at the top of my website and market it as well. And I started opening the doors on the 24th of May and I’ve had 9 paying members signed up in just the first week without massive marketing for it. So I’m pretty excited about that. I’m pretty excited about Property Tools and I’ll talk about my plans for June and what I’m doing with Property Tools to make it even better. Also, I re-launched the complete self-leasing kit. The self-leasing kit is basically a kit that allows you to self-lease your property. It’s pretty straightforward; you have the documentation in there that’s provided by the states for your lease agreements, for your inspections and things like that. So basically it’s a package where I put everything together. You don’t have to go searching on the web for it, you can go here, and you can buy this package for a very affordable price. Actually I can’t even remember what the price was. Let me go up and have a look. You can check it out if you’re interested. You can go to leaser.com.au, l-e-a-s-e-r dot com dot au. And if you are interested in property tools, it’s just propertytools.com.au. So leaser, there are a couple of different prices. There’s a basic package for $10, a pro package for $20 and a premium package for $50, if you’re interested in that. Send an email to my list about that, no purchases. I wasn’t really expecting a lot to happen with leaser. What I had done is spend over a month exclusively working on these products and end up just blowing out and being an incomplete product. So what I really wanted to do is narrow it down. Get it completed and get it to something that I could offer and help people. And that’s what I achieved. I’m pretty happy with that. I’d like to see it earn a thousand dollars or a couple grand a year and may not have to do a lot of work for it. That’s kind of the end goal for Leaser. I’m not really doing a big focus on it; I just wanted to fix it up. So at least all the effort that I put in goes toward something I can hopefully help someone. Also, I did multiple interviews in May. It’s been a while since I’ve created much content and so the opportunity came up. It was kind of fluky really because a whole bunch of people wanted to have interviews with me and so I organized a few interviews and did those in May. A couple of them went out with Simon from commercialpropertyguy.com.au and there’s more coming out that you will see in June. But I did some of those and it was just great to be in there creating content again. So I’m going to go through the website traffic now. For you guys, if you’re listening to this, I’ll be going through numbers. I think this is really interesting. You might find it interesting or not. But basically what I’m going to do is compare the statistics from May 2015 to May of last year, 2014 because that is actually slightly seasonal, my business in terms of property. People look to buy properties at a certain time of the year and then it goes a bit colder at other times of the year. So I can’t really compare month on month growth. I really need to compare this month this year compared to the same month year before. So in terms of website traffic for May 2015, I had 44,184 sessions. So session is when someone comes to your site and spends time on your site and they might leave and within a certain time period, maybe a day or a few hours or something. If they come back again it’s the same session but if they go away for a few hours and then come back, they’ll go away and come back the next day, it’s a new session. So it’s not 44,000 people but it’s 44,000 sessions of my website. So that was pretty good. In May 2014, it was 14,450. So it’s actually a growth of 206%. So it’s pretty good. Page views was 67,707 in May 2015 and in May 2014 it was 21,349 page views. So that’s a growth of 217%. And then my pages per session is 1.53, so for everyone who visits my site on average, they looked at 1 and a half pages. And in May, it was 1.48, so that’s a growth of 4%. So that’s basically the same. Session duration – how long did they spend on the site, 1 minute and 44 seconds on average in May 2015 compared to 2 minutes and 1 second in May 2014. So they’re actually spending longer in May 2014, that’s dropped down. Bounce right though – which is when someone comes to your website and then leaves without visiting another page, in May 2015 is 41%. And then in May 2014 was 74%, almost 75%. So that’s a massive improvement to go from 75% of people just look at 1 page to now, 40% of people look at 1 page. So really it’s 60% of people stay around on other pages. So that’s good. I’d like to see that bounce right going down, the lower the better. And how many new people are coming to my website? Really I should be looking at how many people are returning and try to get people to return to my website. Basically 78.5% of people coming to my website were new in May 2015 compared to 82.62% in May 2014. So there’s more people coming back in a 4% more people coming back on a recurring basis so I’d really like to grow that and see more people coming back to my website. And so I have a picture there of the statistics and you can see how many daily sessions I’ve been getting. I’m getting around 1500 sessions per day. So I’m absolutely astounded by that, absolutely stoked by that. I’m so happy to see that sort of stuff. So now on to the YouTube views. As you guys know, if you’re watching this or if you’re listening, I do YouTube videos. Videos are something I’m really passionate about. Trying to over index on videos, meaning I do a lot of videos. There are a lot of people on property space doing blog posts but not so many people doing videos. So I try to do a lot of videos. So you’ll notice if you have YouTube and you search for something property related, chances are you’re likely to see me on there. And as each day goes on, I create more content and you’ll see more and more of me over there. So it’s great exposure and people love the interviews and love to see my personality come out. Personally I prefer watching videos than I do reading blog posts. In May 2015, I had 9,160 views on YouTube compared to May 2014 where I just had 1,900. That’s growth of 382%. So you can see that YouTube views are not as nearly as big as people visiting my website. 9,000 views on YouTube compared to 45,000 in my website but I really like YouTube and I think it’s a growing medium. Minutes watched, 54,604 minutes watched my videos compared to 8,317 minutes in May 2014. So that’s a growth of 557%. So YouTube, go game busters which is great! And then podcast downloads haven’t grown as significantly. I haven’t done many podcast episodes, so I’m not expecting it to grow. I’m also in a transition process where I’m moving away from Libsyn who host my podcast over the SoundCloud, which you may have heard of. So in the next – hopefully by the end of this month, I’ll have moved over and so we will see if that affects podcast downloads at all. So in May 2015 we had 9,024 podcast downloads compared to May 2014 where we had 7,743 which is a growth of 17%. I was expecting more growth in the podcast based. I thought podcast was growing quicker than that and that’s how I would see more growth in that area but maybe I’m wrong about that. Maybe podcasts are not growing as fast as I thought they were and really it’s video that’s growing. But I guess we’ll see that down the track. There are also issues with iTunes, there’s a certain amount of episodes and stuff and so I don’t know if it has anything to do with that. Look, everything’s on an up and up. Everything’s going well with OnProperty. I’m really excited with how things are going. I’m excited to double down. 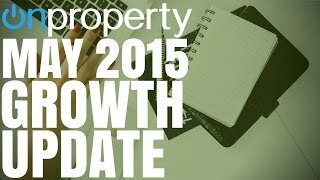 What are my June 2016 plans for OnProperty? I’m excited because I’m almost back into the swing of things. You may know that I just had a baby at the end of March. And so that’s been really intense. He had feeding tube, he had all these issues. He’s healthy, he’s fine. So don’t stress, he’s doing well now. But not getting much sleep. Not getting much sleep at all and not really having the time to dedicate to my business that I want but that’s one of the benefits of having a lifestyle business like I have because I have the luxury to spend time with my family. You’re probably saying, Oh Ryan, you love so hard you can’t work on your business, you have to spend time with your family. I know I’m wingeing, shouldn’t be wingeing, awesome life. Anyway, back in the swing of things in June, looking to grow on property, looking to grow it even more valuable, an even more valuable experience for you guys. So what am I doing? Well, I’m changing the webpage experience. At the moment, if you go to a blog post – let’s go to one. If we go to onproperty.com.au, let’s just pick episode 119. So if we go there and we just say that there’s a big video up the top then there’s a crappy podcast player and then the transcription is down the bottom. And basically most people as, you could see, come to the site to read it, 44,000 compared to 9,000 people watching the video. So I really wanted to take the emphasis away from the video but let people watch it if they want. And I also want to make things look a bit more professional. You’ll see that from me, I’m trying to make things look more professional, look a lot nicer. I just watched the review from April 2014 of my site and my site just looked terrible. How did anyone ever visit OnProperty back then, it just looked so terrible? But this is what it’s going to look like, which you can check out if you’re watching the video. And basically we have our sound cloud player, we have our video here and we have our text and I’ll be adjusting those images and stuff like that. But then if you click on the video, it expands which means you get a really great viewing option, if you do want to watch video. But if you don’t want to watch video then it’s going to be tucked away on the side there and it’s going to pitch out to show you what this article is about anyway. That’s the big thing that I’m working on, the webpage experience. I’ll be working on that in June. I’ll be working on the Property Tools design. Let me just show you inside Property Tools. Actually propertytools/calculator which is where the calculator is, you do need to be a member to access this. 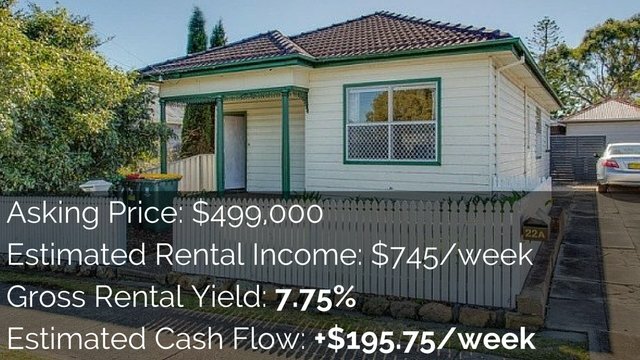 You can just check it out at propertytools.com.au. But this calculator is really awesome. What you need to do with this calculator is you just enter purchase price and then enter rental income and interest rate, you can see an estimate of what the weekly cash flow is before tax. It works really well, it’s really fast, it’s mobile responsive. It works on your mobile phone. It just doesn’t look very good and there is some functionality that I want to add. And it’s just hard to understand, to look for weekly cash flow and then cash-on-cash returns here and then after tax you have to scroll down the bottom to see after-taxes. It’s just not as clear as I would like it to be. So I’m going to work on the design for that in June. Probably launch the redesign of that in June but I’m looking at adding simplicity to it, adding functionality to it. Next thing I’m working on on the back end is my content work flow. So when I create a video like this, it’s actually a lot of work that goes into getting this video, edit it up on YouTube, as a podcast format, in blog post, getting it published, getting the images done for it. It’s actually a lot of work to get the episodes out. So we’re working on that, my team can do that for me. I just want to get those processes in place, almost there. And that is going to help me with goal number 4 for June which is more content. Once my work flow’s in place, I want to get back to pumping daily content for OnProperty. My goal is to eventually put out multiple articles every single day. I’d like to be putting up more than 3 articles every single day. But we’re not there yet so I’m going to aim for twice a week in June. And then I might try and get daily in July or maybe daily just in weekdays in July, working up to daily in August or in September, or something like that. So there you have it, my May 2015 growth update. Truthfully, I kind of do this more for my benefit than I do for my readers but I know there are a lot of you who follow me who like to hear how we’re going, hear that you are a part of something bigger, that we are working towards it. And so I absolutely appreciate all the support of all my readers, of all my followers, I wouldn’t be here if it wasn’t for you. Thanks for tuning in. I’ll be back with more property content in the next episode and then we’ll be doing this once a month so that we can try things and see how they’re going and grow into a massive property space that just helps a whole bunch of people without trying to sell them properties. I’m not trying to sell them properties and make money on stock or sell them overpriced properties; I’m really, really against that. I want to educate people so that you can make wise investment decisions yourself. And yeah, I’m going to make some money by selling tools that help you do that or maybe some education around that but I’m not trying to sell you properties. That’s a big thing that I’m against. Thank you guys so much. I will see you in the next episode. And until then, stay positive.